Andraya/Dray Carson is an entrepreneur with over a decade of experience. 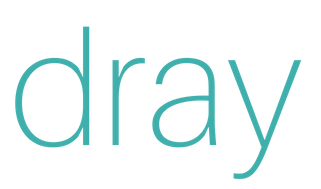 Andraya (Dray) Carson has almost two decades of experience in strategic business development, operations, business systems, sales, marketing, public speaking, and consulting. She began her career as a financial advisor, where she received her Life and Health Insurance License, Series 6 and 63 License, and Real-estate license. She quickly became the Managing Partner for a Phoenix based Asset-Planning firm, with an emphasis in domestic and international real estate backed investments. Dray was recognized as the top Sr Asset Planner each year while at the firm, individually generating over $25 million in equity contributions and $200 million in residential, commercial and resort financing. As Managing Partner, she created and implemented new training programs, documented policies and procedures for financial advisors, participated in product development, and assisted in due diligence surrounding various projects and international investment opportunities. Dray then co-founded a private equity firm where she was Sr. Vice President, overseeing Investor Relations and Operations, while supporting the product creation team, and providing due diligence and research for innovative investment tools in the commercial and resort real estate sector. In 2009, Dray launched Carson Consulting, LLC, a strategic business development and operations firm, focusing on start-up to mid-size businesses. Clients of the firm range from various industries including science, nutraceuticals, direct selling, health and wellness, capital markets, agriculture, construction, and various other services. This variety has allowed valuable insight into a wide range of industries. The firm still operates today, advising, creating and implementing streamline business processes, standard operating systems, and human resource and outsource operational support. Additionally Carson Consulting, LLC develops marketing initiatives, provides website and branding support, and develops investor portfolio packages. Dray has further utilized her professional skill set through becoming an owner and the Director of Corporate Development for Växa Global, a land and water management company, focused on developing and enhancing the productivity within the agribusiness, and for Fenner & Beane, a private investment firm with opportunities in a variety of sectors. Dray enjoys donating her time towards philanthropic efforts and has served as Business Manager for a 501(c)(3), that funded organizations who direct their efforts towards helping abused, abandoned and neglected youth in the community. She continues to work closely with several non-profits, providing fund-raising, organizing events and as a speaker and emceeing for large engagements focused on life extension, sharing the stage with individuals such as Ray Kurzweil and Suzanne Somers. As a way to further create change, Dray and her daughter founded Bag of Change, LLC, creating and selling products- with-a-purpose, dedicating the majority of profits towards the rescue & recovery efforts of kids freed from Human Trafficking in the USA. 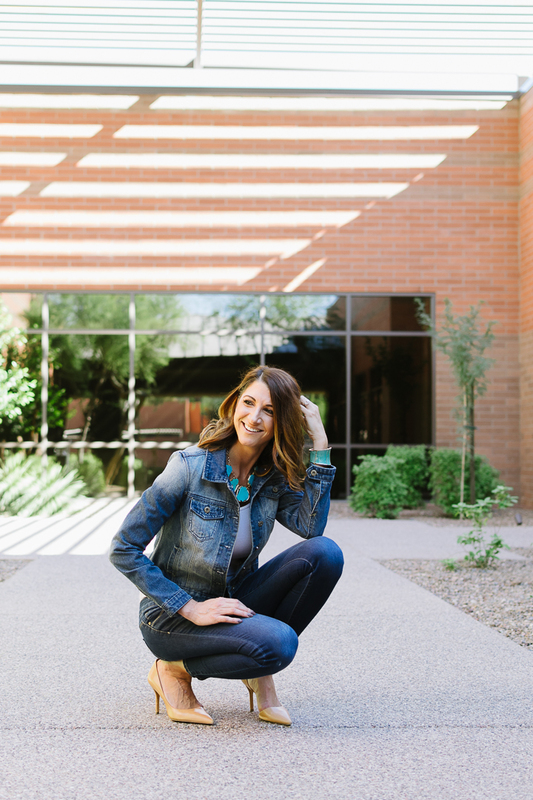 Having a passion for health and the overall wellbeing of the human body, Dray and her husband co-founder of Kaizen Progressive Health (formerly, Kaizen Medical Group), a pain relief and anti-aging medical clinic in Scottsdale, Arizona. Ms. Carson graduated with honors from California State University, Long Beach, with a B.A. in Interpersonal Communications and an emphasis Management and Conflict Resolution. She was on the University’s National Forensics Team, where she finished 1st Place overall in the state of California for Individual Events, Competitive Speech, and finished as a finalist on the national level for Parliamentary Debate, speaking on global markets. Dray and her husband, Dr. Steve Hruby, reside with their two children in Scottsdale, Arizona.